August 21, 2014 - No Comments! 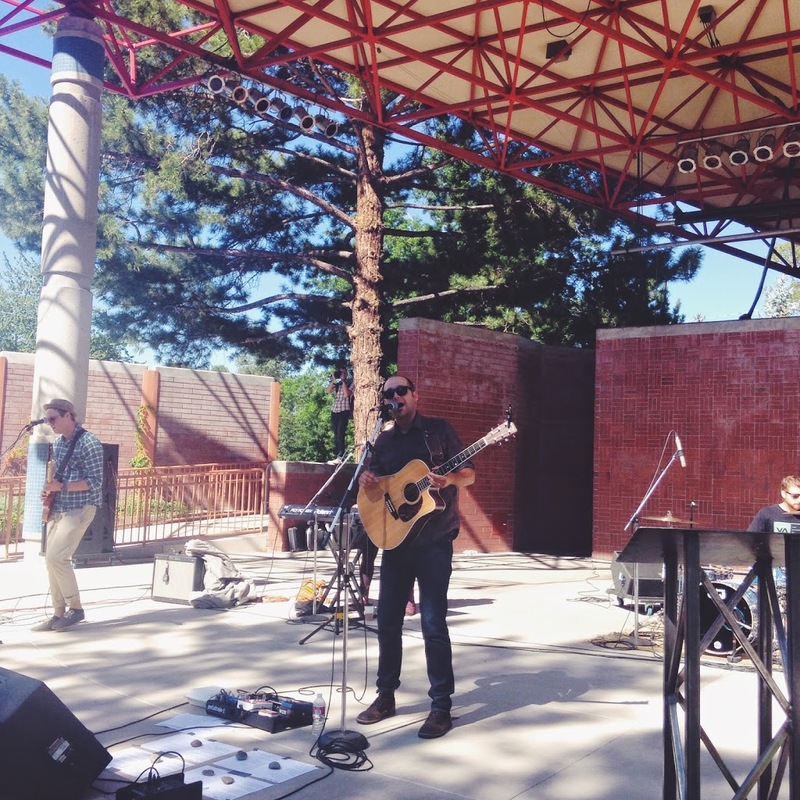 So this week at our Reno Location, we hosted an outdoor service at Wingfield Park in downtown Reno. 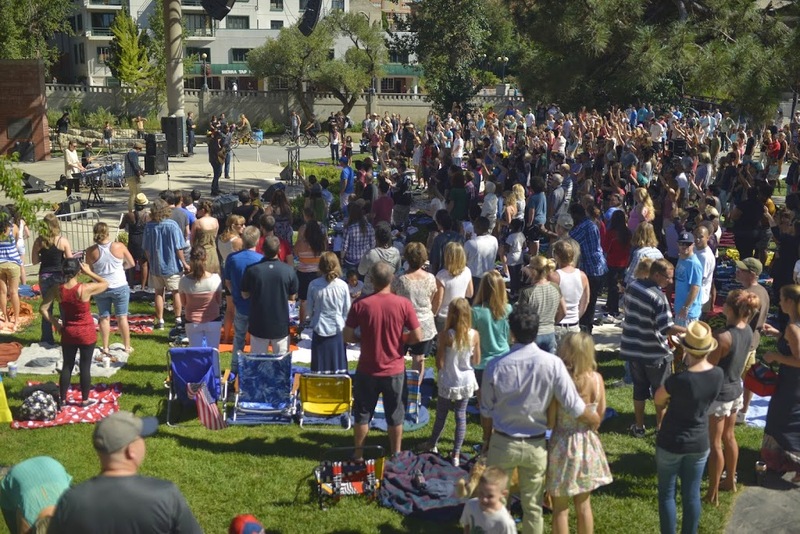 The coolest part about it was that over 50 people were baptized that day in the Truckee River. Because of the evangelistic push on the message and the lack of projector for the lyrics, we were highly intentional about picking songs we knew our congregation was the most familiar with. Overall, definitely a day for the books.